Just signed is a compelling matchup between two of ROH’s hottest stars, Bandido and Shane Taylor. These two outstanding competitors have never faced each other one-on-one and have only been in the ring together once, in an eight-man tag match in January. 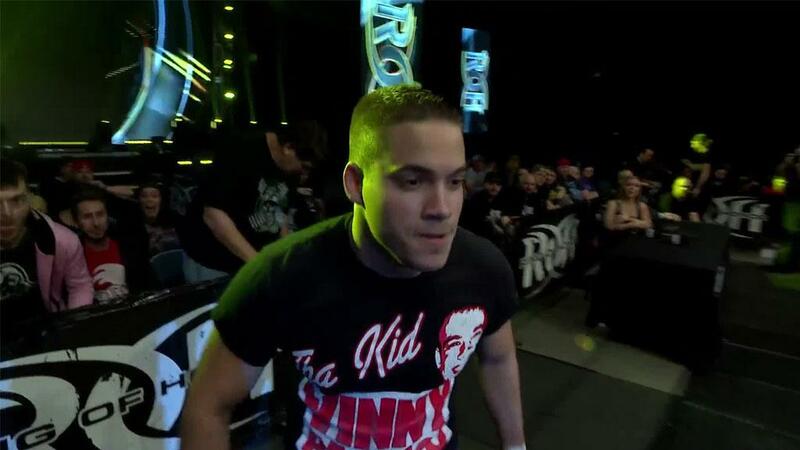 Bandido has more than lived up to the hype preceding his ROH debut several months ago. In addition to scoring impressive victories over accomplished veterans such as Silas Young, Rocky Romero and PJ Black in ROH, Bandido executed the move of the night at G1 Supercard when he landed a double fallaway moonsault slam off the top rope that sent the sold-out crowd at MSG into a frenzy. In addition to Bandido’s spectacular high-flying moves and agility, the luchador also has demonstrated surprising strength. In a tag match at Road to G1 Supercard in Baltimore a couple weeks ago, Bandido caught Jeff Cobb as the powerhouse flew off the middle rope for a crossbody and powerslammed him. As good as Bandido is, however, defeating the no-nonsense Taylor is a tall task for any competitor. Taylor opened a lot of eyes when he came oh-so-close to defeating Cobb for the ROH World Television Title at ROH’s 17th Anniversary pay-per-view last month. 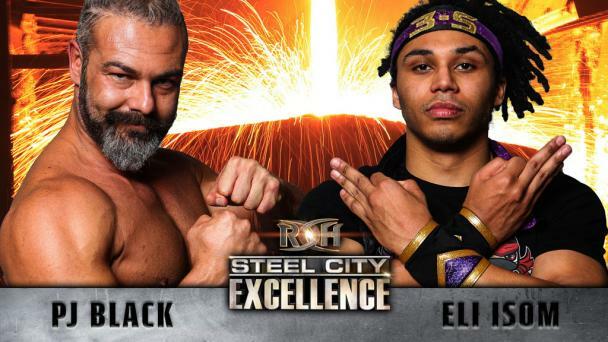 Taylor has long believed that he’s been overlooked by ROH officials, and a victory over Bandido would certainly move him up in the rankings. 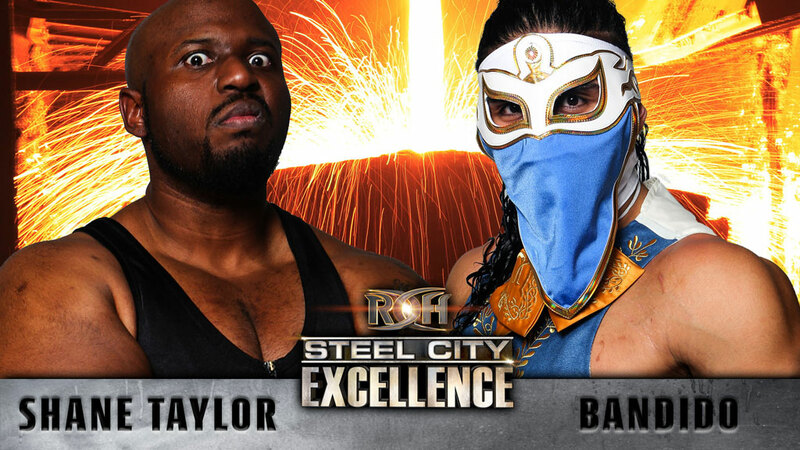 Who will come out on top when Bandido and Taylor clash at Steel City Excellence? Join us LIVE to find out!